A few years ago (2010-2011), when speedsurfingblog was full speed (and me too on the water) I was always into a long distance session. Crossing afsluitdijk, or other crossings. My current surfspot is the area between Amsterdam Zeeburg - Muiderberg - Almere - Uitdam. I have researching the internet and found Arnoud the Rosnay, pretty cool stuff!! I haven't made an gps-crossing account yet, also I currently don't use/have a GPS. However I enjoy planning a crossing, preparing equipment and myself for such a crossing. When I windsurf it is about making a journey, instead of focus on 2 or 10 seconds. I like the idea of connecting and crossing two locations just by the wind. - an easy (wrist?) gps for navigation. I tried a normal sailboat compass, but windsurfing and reading a compass was not working due the motion of the equipment. 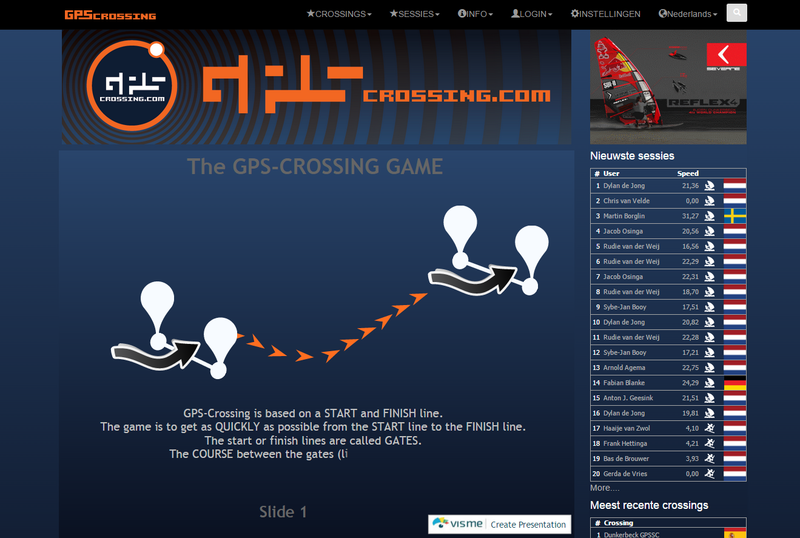 Much more to come and explore about crossings.. 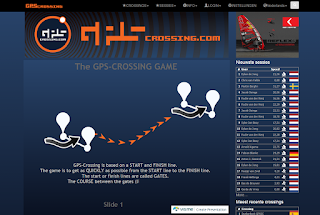 It is a new thing and we windsurfers should explore which equipment and combinations would be best for crossings. When the equipment is perfect I will try to do the longest distance over Markermeer from Zeeburg.